The regular price of a PLR subscription is $18. Sample the 2012 volume now for just $10+s/h. 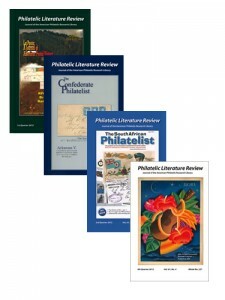 And a special offer if you are going to be at WESTPEX this week: stop by the APS table to purchase the 2012 issues and save the cost of shipping, or start a new subscription to the PLR and receive the 2012 issues as your free gift!